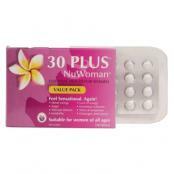 If You're Worried About Womens Care Products Then Look No Further. If you're a women then you have come to the right place. 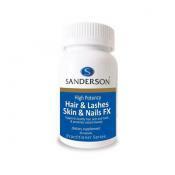 Here you will find all the products you could ever need. Get tan and sun protection in one using this lovely coconut beach scent tanning oil. 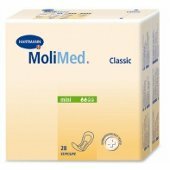 Molimed Classic Maxi Pads helps to protect people who suffer from urinary incontinence from leaks and leave them feeling fresh and dry all day. 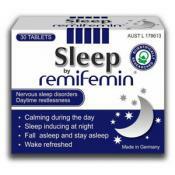 Remifemin supports mood balance, natural temperature control and helps with irritability during stress. 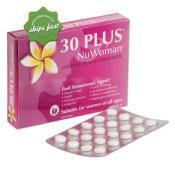 Assists in relief of menstrual and menopausal symptoms. 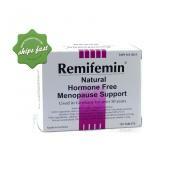 Combines four natural ingredients with known properties to support hormonal imbalance. Provides high sun protection factor of 30 and up to 4 hours of water resistance. Coconut beach scented sunscreen oil that offers up to 2 hours of water resistance.